Way to go Egypt! Clearly they have had enough of Hamas. 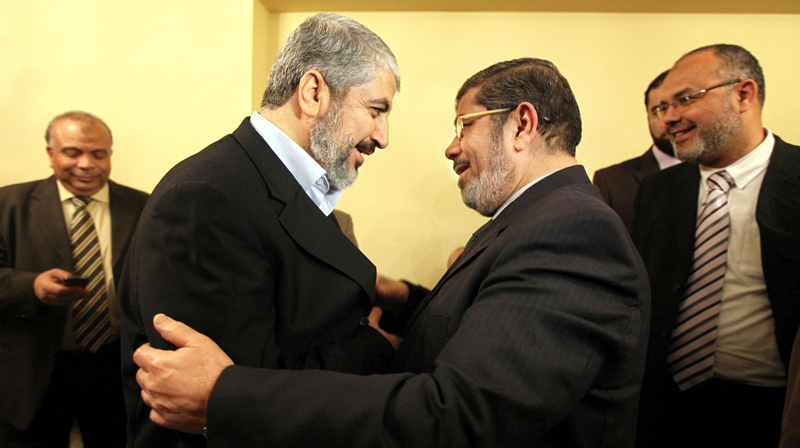 You will recall that it was only a few days ago when an Egyptian Court banned the terrorist front group Hamas, which incidentally, is just another arm of the Muslim Brotherhood. Meanwhile, here in the "land of free and home of the brave", Muslim Brotherhood members have been given employment and the ear to the President of the United States within his administration. -W.E. Egyptian security services began investigating Palestinians in order to revoke their Egyptian citizenship that was granted during the reign of ousted president Mohamed Morsi, who had a close affiliation with the leaders of Hamas and is alleged to have been arming them in Gaza as well as Sinai. JPost Egyptian authorities plan on revoking the citizenship of 13,757 Palestinians that are under investigation, most of whom are affiliated with Hamas, according to security sources quoted in a report on Thursday in the Egyptian newspaper Al-Youm Al-Sabaa. 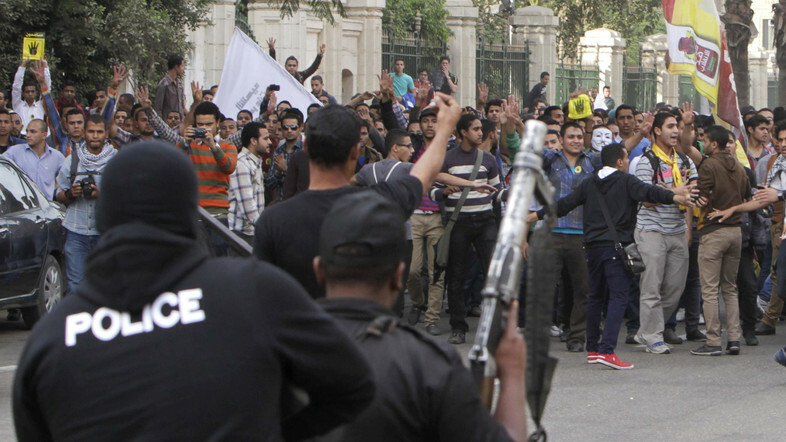 Security forces say that Hamas members that became Egyptian citizens have taken part in terrorist attacks. The prime minister has the ability to revoke the citizenship of Hamas members without a court hearing if they are deemed a threat to public safety, said the report. This move follows a decision by an Egyptian court on Tuesday to ban Hamas activities in the country. The court also ordered the closure of Hamas offices in Egypt, one of the judges overseeing the case told Reuters. The judge stopped short of declaring Hamas a terrorist group, saying the court did not have the jurisdiction to do so. The military-buttressed authorities now classify Hamas as a significant security risk, accusing it of supporting an Islamist insurgency that has spread quickly since Morsi’s fall, allegations the Palestinian group denies. The Palestinian branch of the Muslim Brotherhood later became known as Hamas at the outbreak of the first Intifada in 1987.